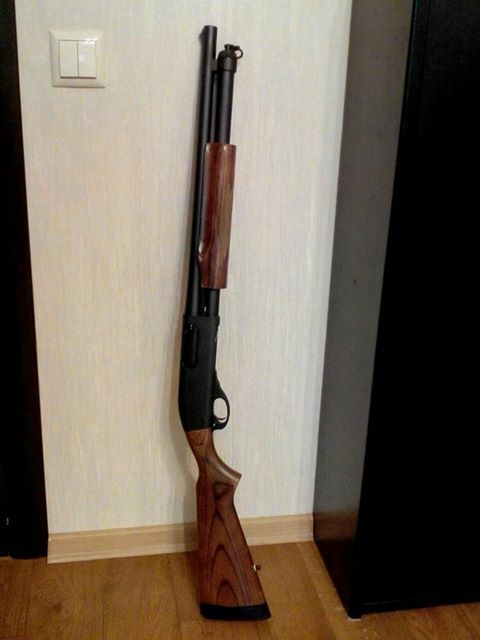 One of the readers of the Rem870 blog decided to have a more classic looking Remington 870 tactical and replaced synthetic stock and forend with wood ones. Looks interesting! There are all kinds of shotguns you can choose from when it comes to self defense or hunting. The only thing shotguns have in common is they do a lot more damage to your target than traditional handguns. 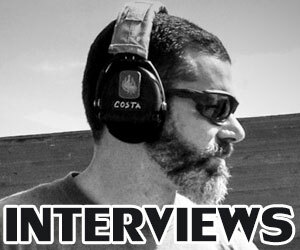 Most people these days use shotguns more for hunting rather than self defense, but there are still some old school gun enthusiasts who use shotguns for both. You might think that it doesn’t matter which shotgun you use for self defense, but there are some differences between certain shotgun types that could affect your decision. 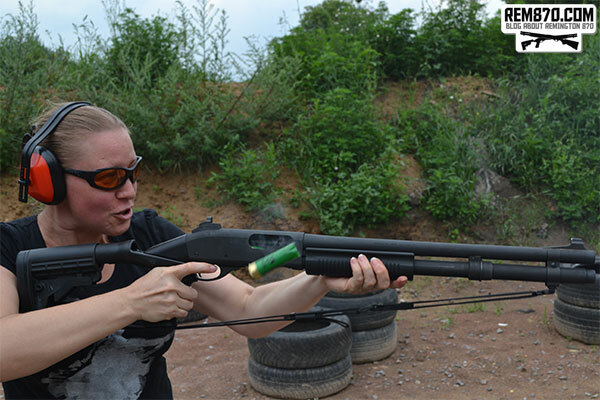 Remington 870 is reliable and popular shotgun. But standard Remington 870 comes with standard stock, sights, follower, forend etc. 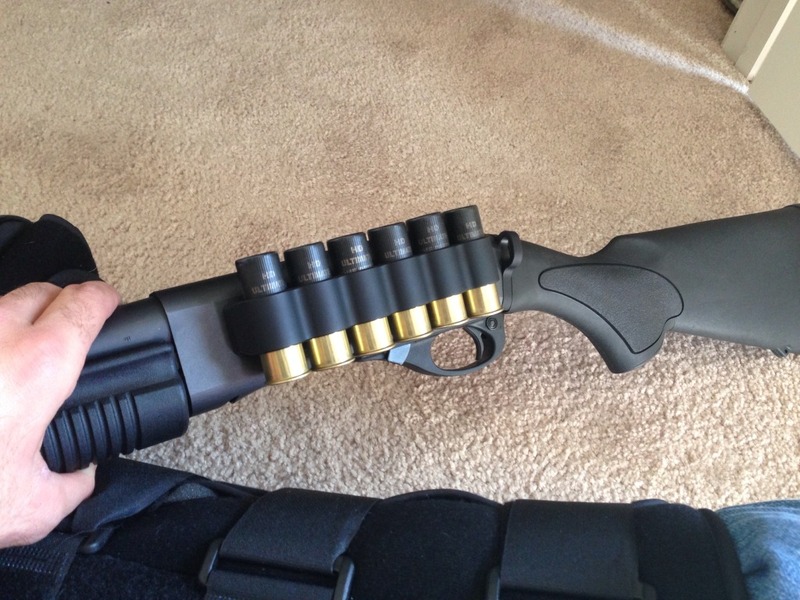 Personalize your Remington 870 for your mission. 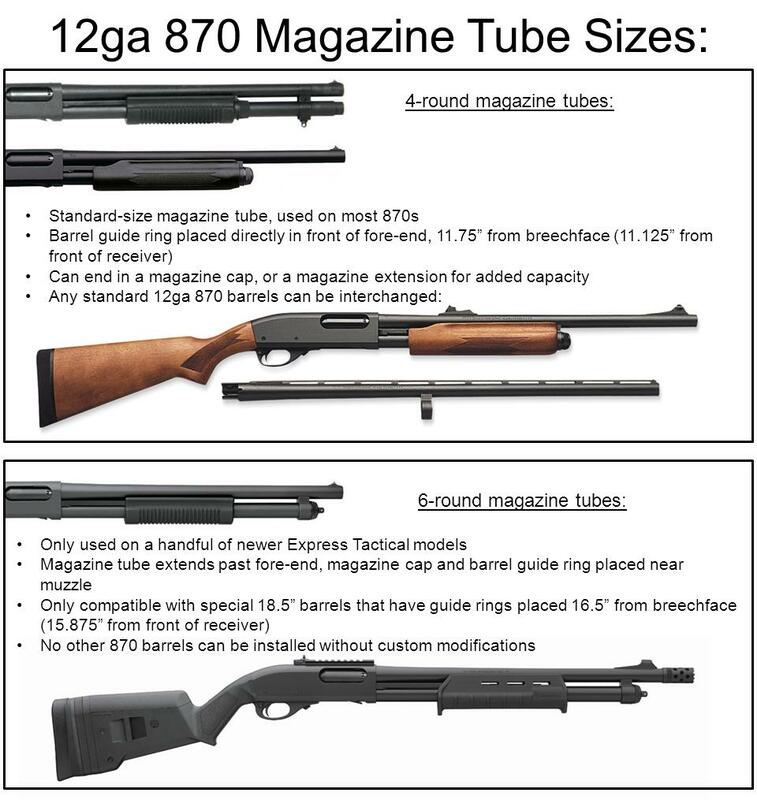 870 for home defense or 870 for hunting? You can find upgrades for any purpose. The Remington 870 Tactical is one of the most dependable commercial pump-action shotguns on the market. 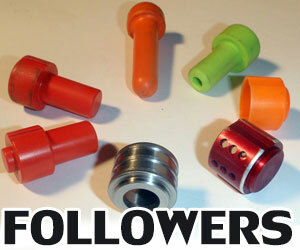 They are made for all kinds of environments and the pump action is one of the smoothest around. It has the extended Tactical Rem Choke and the 18.5” long barrel, this shotgun can do great damage. 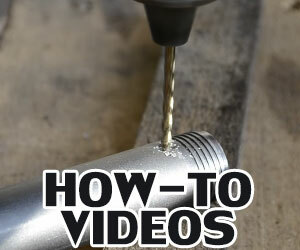 You can load 7 rounds of 12-gauge firepower. It even comes with a 2-shot extension that is factory installed. 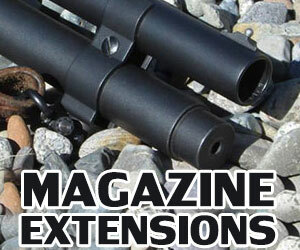 All Remington 870 Tactical models also come with sling swivel studs and black synthetic stocks. What is great about the Tactical is the ability to aim with the XS Ghost Ring Sights. They will help you directly align yourself with the target that you wish to fire upon. The sight rail on the Ghost Ring is fully adjustable. This means if you aim at a specific target, you are more than likely going to hit it without question. 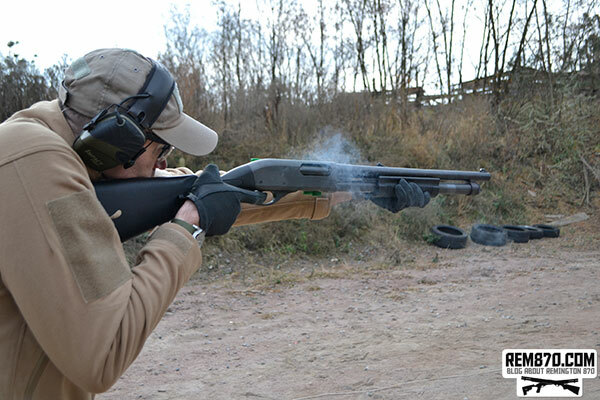 This is what separates the Tactical from the traditional 870s. 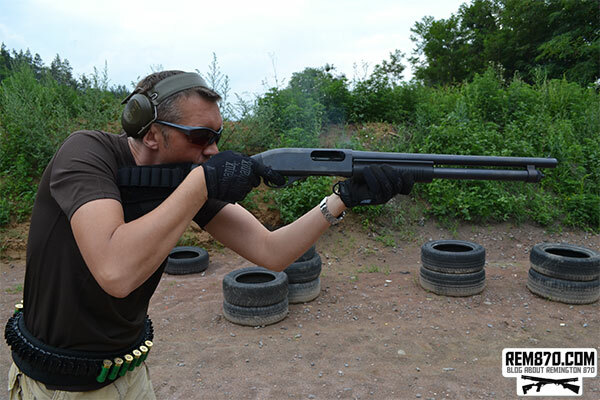 The Wingmaster is great if you are just outside shooting animals or targets for fun. 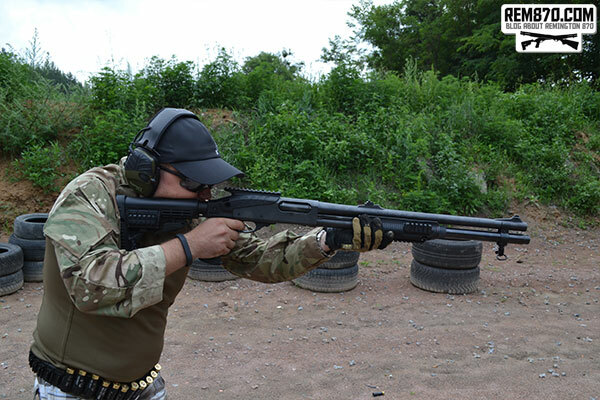 But the Tactical shotgun is more suitable for home defense, breaching and tactical use. So I have this 870 express tactical but it’s the version that doesn’t have sights or added magazine extension. 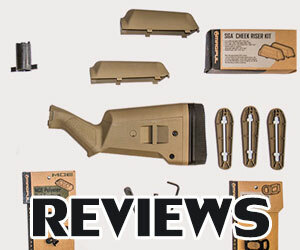 This information is very important because every buyer should understand: one piece magazine tube makes feeding more reliable but that model accepts only barrels designed specially for Tactical model.